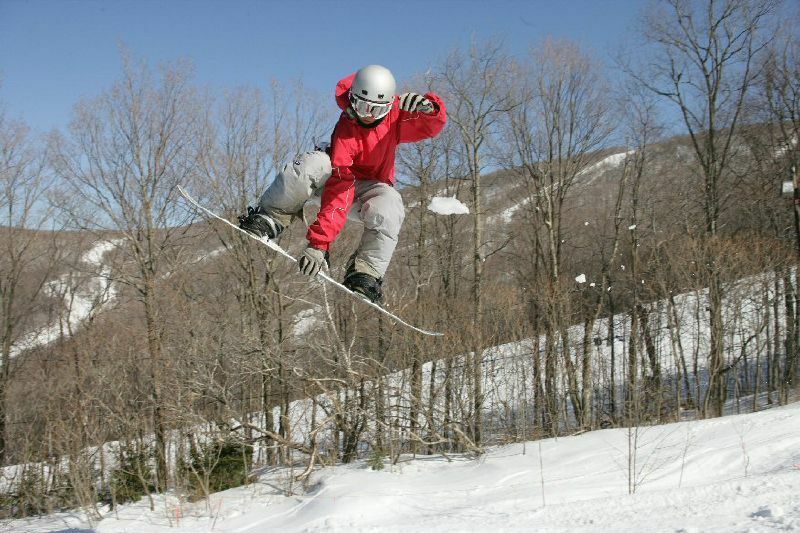 Read skier and snowboarder-submitted reviews on Jiminy Peak that rank the ski resort and mountain town on a scale of one to five stars for attributes such as terrain, nightlife and family friendliness. See how Jiminy Peak stacks up in the reviews, on and off the slopes, from skiing and family activities to the après scene. Read up on pros, cons and other comments in reviews left by fellow skiers and riders. Don't forget to submit your own Jiminy Peak review! Scroll to the bottom of this page to let other travelers know about your skiing and resort experience. For more destination information, click Add to Compare to see a side-by-side comparison of Jiminy Peak vs. other ski resorts (up to 10 total). Jiminy is my default close to home destination ( Ffld County CT) Great terrain, best in the Berkshires. Grooming top notch. Friendly staff. Christiansen's Tavern is the "go to" for lunch. Can be crowded on holidays, but other lifts open up to help. Online ticket prices change often..mostly going higher if you wait to buy till a few days prior. Love this mountain, never disappointed. Just wish it wasn't so pricey.